In the fast paced world today when everyone is always in a hurry to get things done, chronic stress, sleep disorders and anxiety are common. These may seem to be common problems and not a matter of concern, but actually, these disorders can be extremely harmful to one’s health. Diabetes, high blood pressure and many other problems arise as a result of depression and anxiety. It is thus, very important to control these conditions at the earliest possible level. Though many new technologies have now arisen and there are many new medications available to treat depression and anxiety, herbal remedies are better because they have minimal or no side effects. 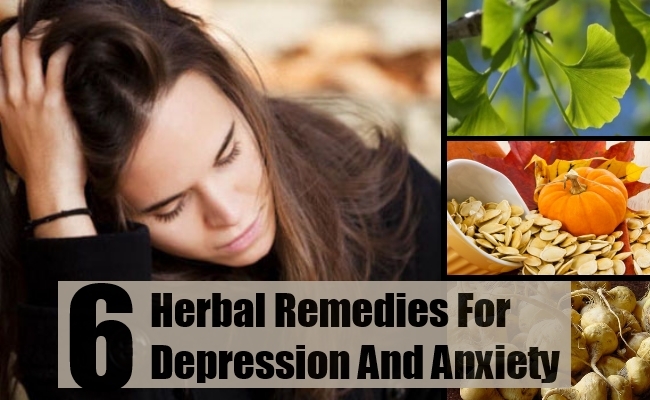 Listed below are a few common herbal remedies that can help cure depression and other problems like chronic stress and anxiety. 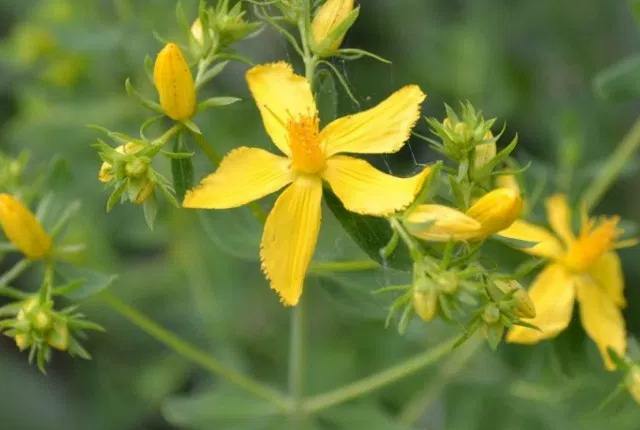 Among the many herbs that help treat depression and anxiety, St John’s Wort is the best. 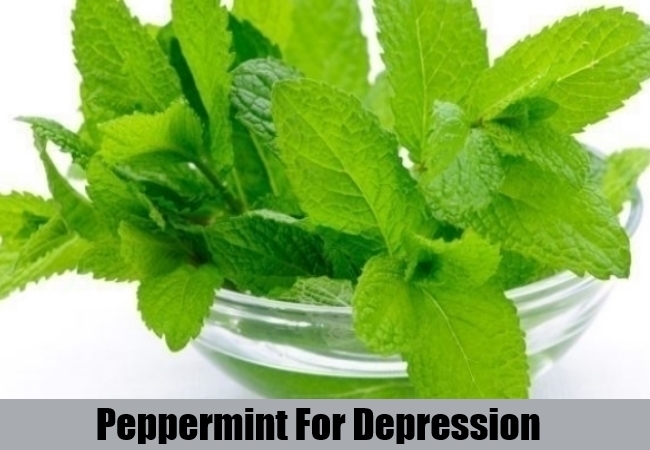 It is being used since decades for the treatment of depression and other related conditions, and is thought to have minimal Side effects on the body. 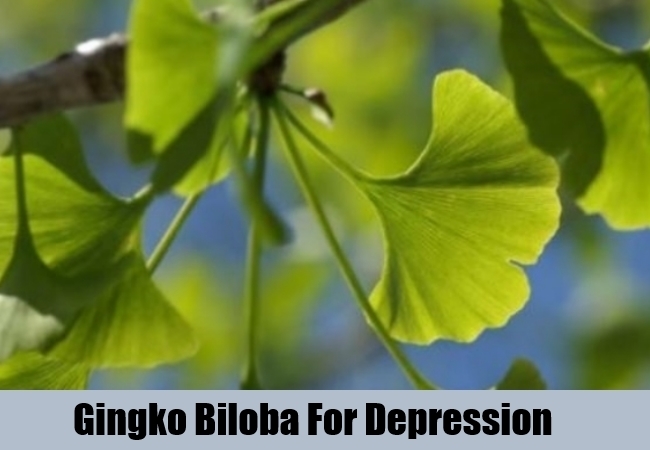 Gingko biloba is an herb that is commonly used in the treatment of many nervous system disorders. It helps the brain secrete certain neurotransmitters that help alleviate depression. 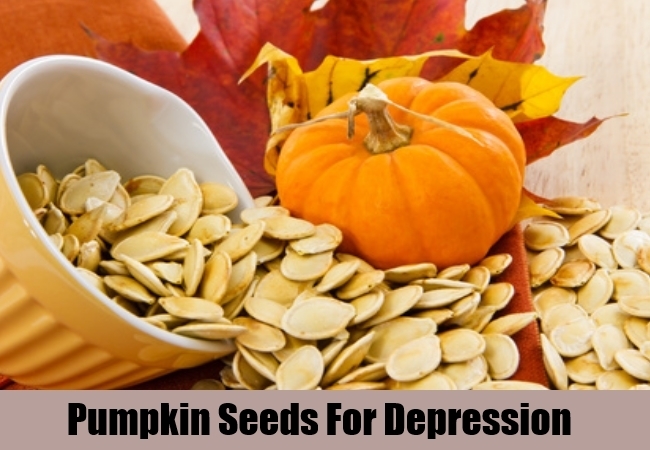 Pumpkin seeds are thought to be a good remedy for anxiety and depression. The seeds contain high levels of an amino acid tryptophan, which in turn elevate the levels of serotonin. Serotonin is a hormone that helps the body attain a state of calmness, which is a great remedy for both depression and anxiety. Peppermint has been used for centuries as an effective remedy for many disorders, including nervous system disorders. Peppermint oil, when ingested, or even inhaled, is thought to help calm down frazzled nerves and bring about a cooling effect, thus relieving stress and depression. You can add a few drops of peppermint oil to your morning tea for a fresh start of the day or you could even consider buying peppermint scented aromatherapy candles to keep at your bedside. Nowadays, new peppermint scented pillows are available, which help patients suffering from anxiety and related sleep disorders to fall asleep easily. 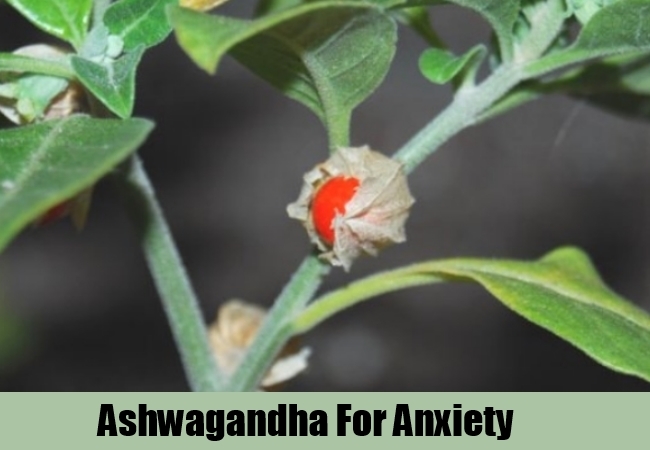 Ashwagandha is an herb very commonly used in Ayurvedic medicine for providing relief to patients suffering from depression and anxiety. Since ages, Ayurvedic practitioners have been using this herb for various health problems. Extracts of this plant is also known to reduce degeneration of the brain, thereby reducing the possibility of Alzheimer’s and other mental disorders. Many studies have also showed that it is much better in the treatment of depression than most anti depressant drugs. 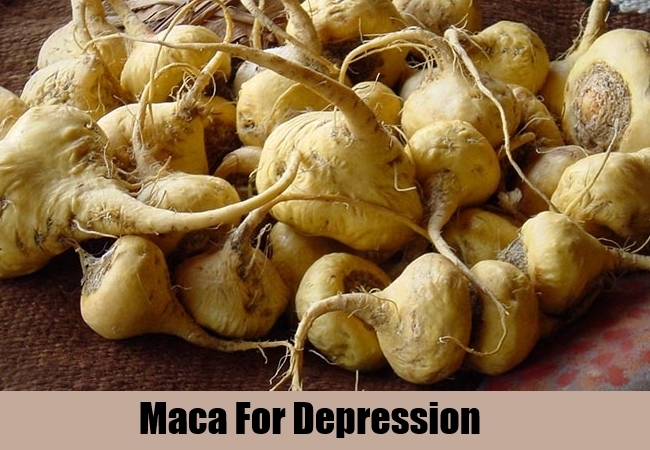 Maca, also known as Peruvian ginseng, is an herb that is packed with nutrients essential for healthy functioning of the nervous system. It is a rich source of vitamins, minerals and amino acids and phytonutrients that increase stamina and fight disease. A recent study has shown that certain extracts of this root can help reduce depression, stress, worry and anxiety among a large number of patients.